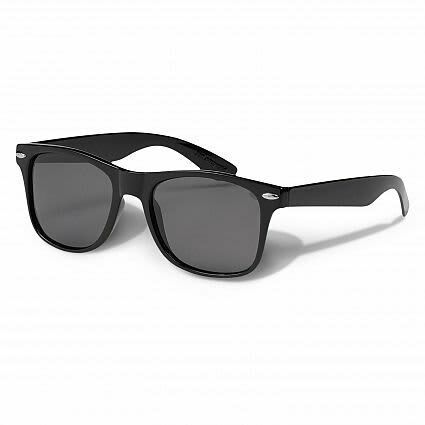 Fashion sunglasses with a black polycarbonate frame and arms. They are fitted with CE standard 100% UV 400 polarised lenses which provide both UVA and UVB protection. The polarised lenses are perfect for promotions based around fishing, boating and many other outdoor activities. Screen Print 51mm x 6.5mm.